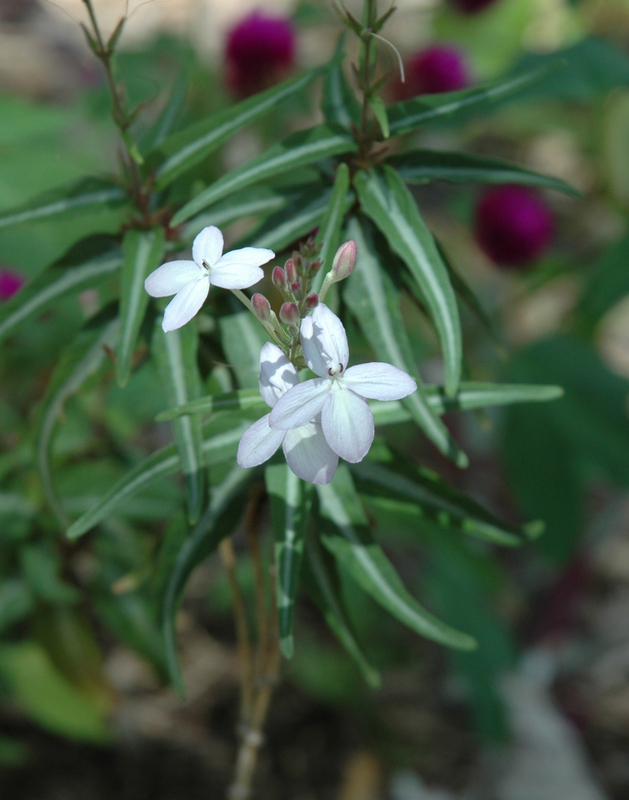 A pretty soft perennial herb and ground-cover, growing to 50cm, found in the damper parts of a rain forest. Likes semi-shade, well drained soil and regular water. Flowers in the spring and summer.